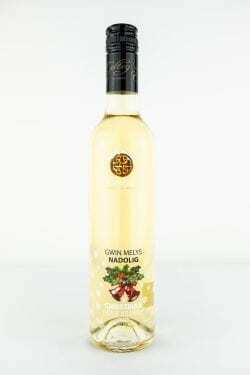 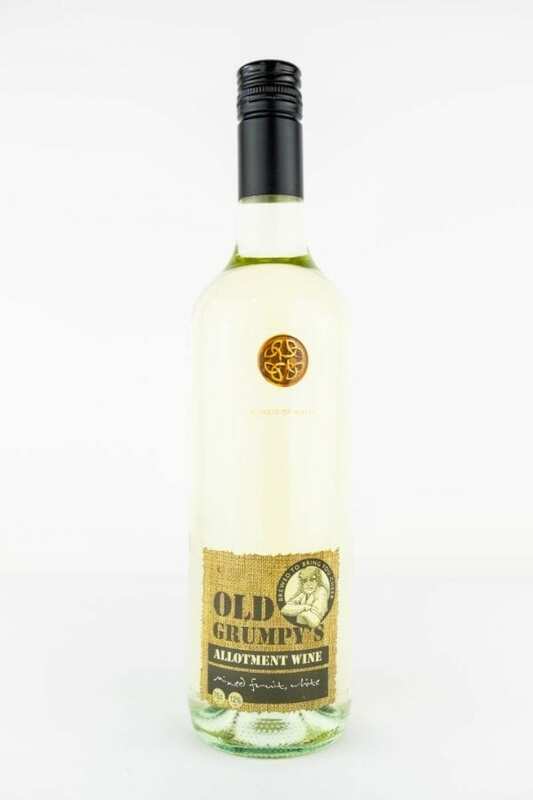 Old Grumpy’s White Wine is produced in the Teifi Valley, the prettiest valley in Wales. 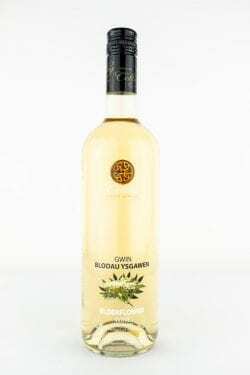 All of our wines are made with care, using time-honoured methods by our master winemaker with over 30 years experience. 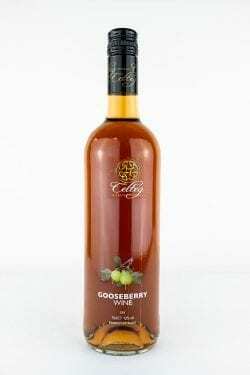 We are therefore able to create the UK’s finest quality fresh fruity wines.